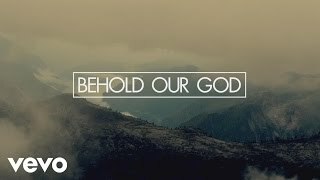 There’s something so incredibly special about the moment you first believe; when Jesus comes into your heart and your life is forever changed. 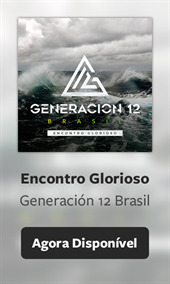 That moment when salvation soaks into your soul and the joy is nearly unspeakable. 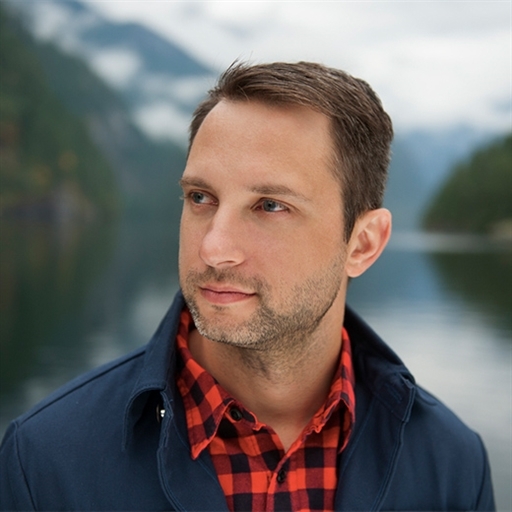 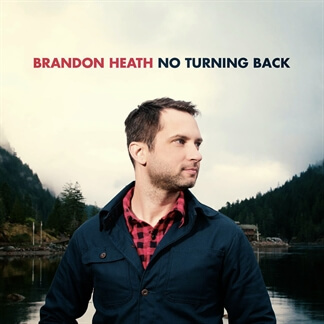 It’s been nearly two decades since Brandon Heath experienced that joy as a teenager, and he recaptures it powerfully in his album No Turning Back.